The Alcorn McBride "VPro" series show controllers can receive any TCP, UDP, serial or MIDI message for parsing or sequence triggering. This can be done directly in the "Triggers" window of WinScriptLive, or the product file of the device the message is coming from.  Alcorn McBride plus (+) series show controllers can be controlled using several different serial protocols. Alcorn 8-bit protocol is the easiest RS-232 protocol to send, while the Alcorn 9-bit protocol is virtually bullet proof. Additionally, they can be controlled by MIDI messages on the MIDI port, but can also respond to MIDI-style messages sent at RS-232 levels and data rates on any port. All of these protocols are detailed in the appendices of the http://www.alcorn.com/library/manuals/index.html Show Control User's Guide. If your device isn't programmable, but you know what message to expect from it, it may be possible to create a protocol file that sends something out (the transmit line may not even need to be connected) and then waits up to 65,000 frames for the expected response before continuing. Our technical support people will be happy to discuss this technique with you in more detail. Call them at (407)296-5800. How are V16Pro/V4Pro Triggers Processed?